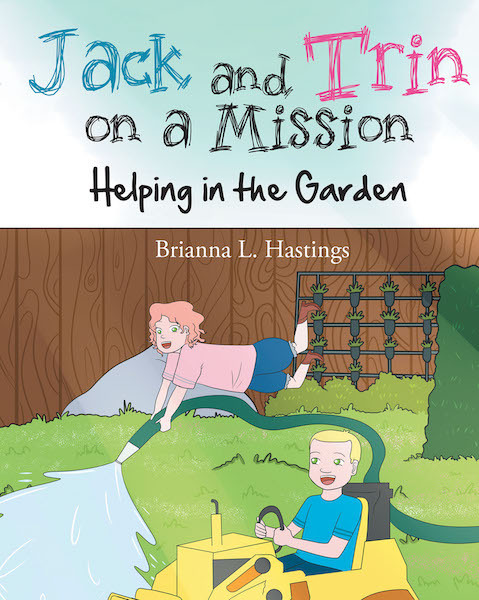 Always on a mission, Jack and Trin are helping Mommy and Daddy with their family garden! Can they focus just long enough to be helpful? Or will this master plan become a master disaster?